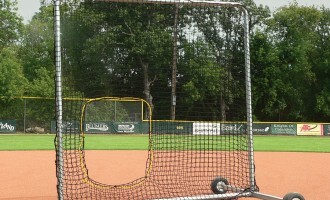 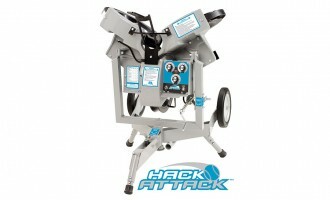 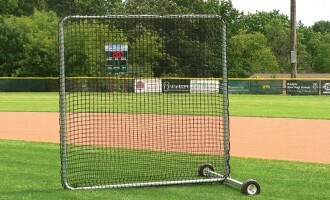 Perfect for rec leagues or temporary fields. 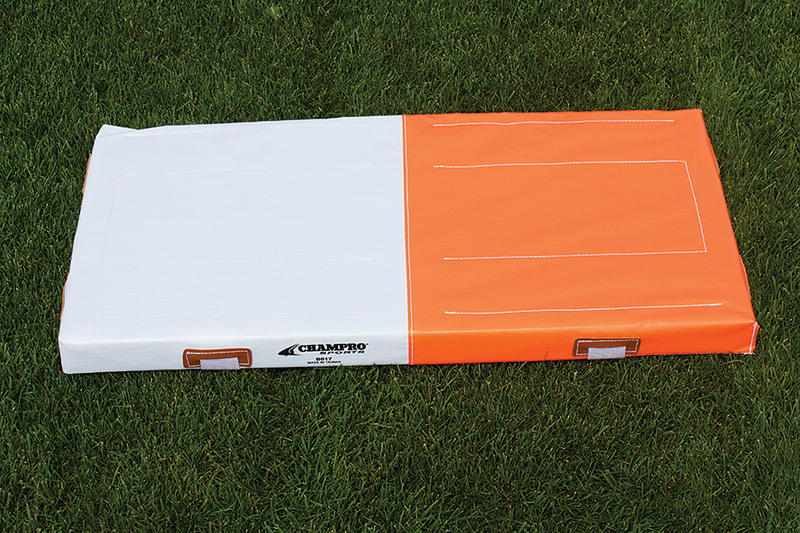 Quilted PVC-coated nylon cover. 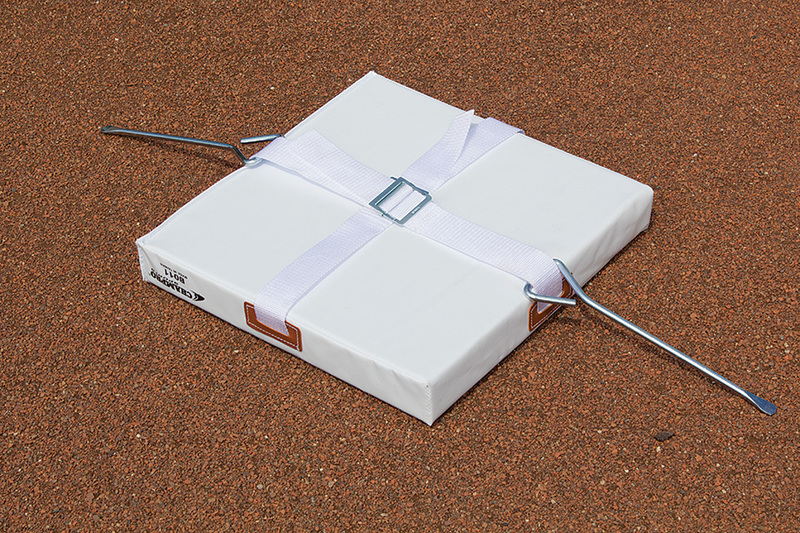 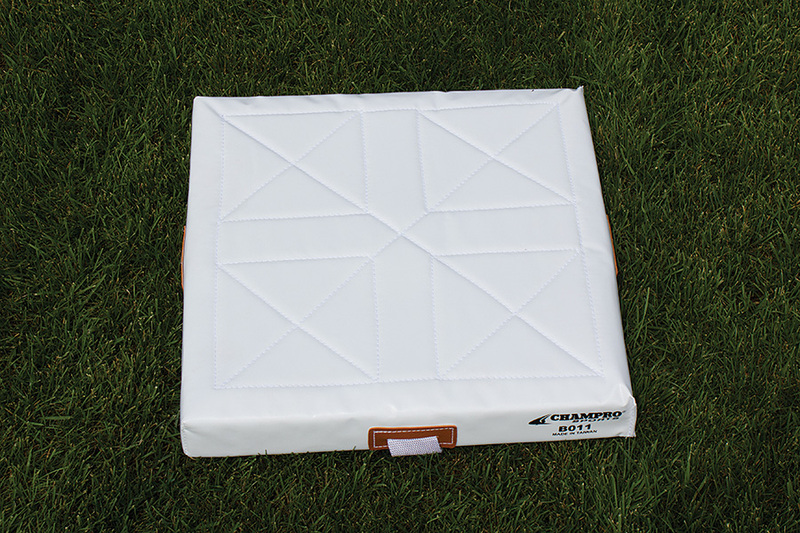 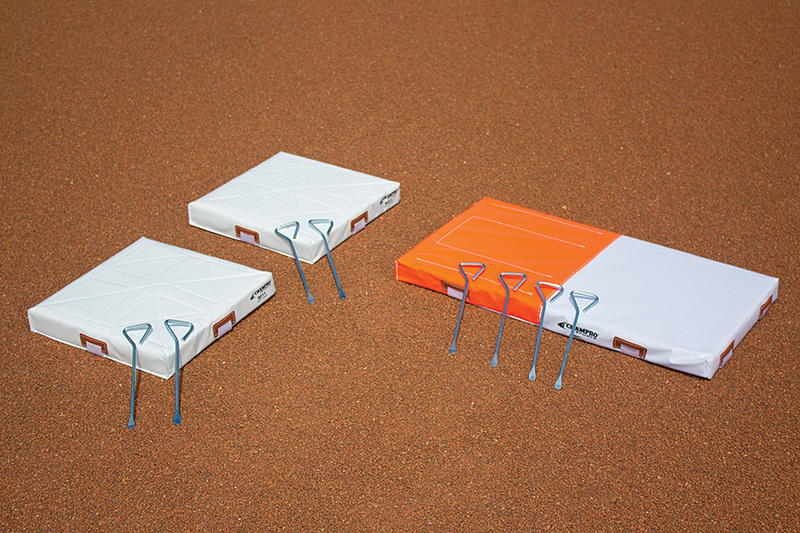 Base set includes: 2 single bases, 1 double 1st base (orange & white) and 7 spikes. 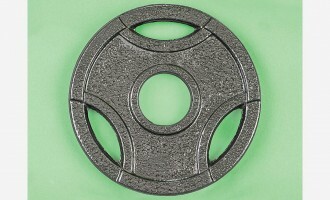 Sold as set of 3.